Studio Essentials: Office Fragrance — The Denizen Co.
As mentioned in our previous lineup of favorite skincare brands, Le Labo is a niche perfumery and skincare brand that specializes in fresh formulation and unique, handcrafted scents. The SANTAL 26 is luxury in a bottle. Its gentle and smoky aroma with hints of cardamom, iris and Australian sandalwood can transform any space into an earthy sanctuary. FIL is a small studio located in the lush Aso highlands of Japan that uses innovative ways to craft inspiring lifestyle products made out of surplus cedar trees in the region. 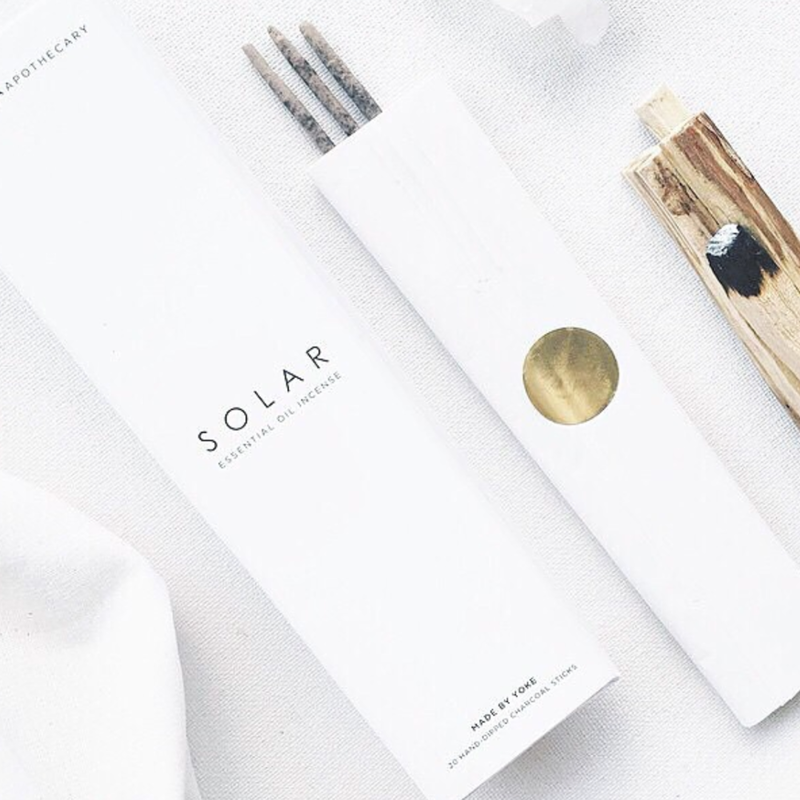 From fragrant local cedar aroma candles to pot-pourri made of igneous rocks from a nearby volcano, FIL products are unapologetically grounded in the local terrain. A Japanese aroma brand crafting experience-driven scents derived from 100% natural ingredients. Their “space design” science reveals unique lineups like “Design Air”, a series of unique natural scents to fit specific interiors, themes, and colors. The Japanese air collection is a unique collection of essential oil blends derived from Japanese flora, nature, and culture. Our favorite is the JB03 KOYAMAKI. A Brooklyn-based soap & candle maker founded in 2011 by Chrissy Fichtl. Inspired by the hand crafted technique for soap-making, Apotheke has since expanded into more products including candles, diffusers, body care, and skin care. Derived from smooth amber, white vetiver, cedar wood and lilac, the Woods Candle is a perfect blend of wood and floral notes. A Los Angeles-based wellness brand led by yoga teachers, meditation teachers and wellness practitioners. Made By Yoke’s brass-plated candle collection is aptly named by spiritual goals and qualities (they had us at “Presence” – a teak, cedar and musk blend) and is vegan, phthlate free, alcohol free, and cruelty free. A Los Angeles-based fragrance company owned and operated by wife-and-husband team Kristen Pumphrey and Thomas Neuberger. Their diverse range of naturally-derived scents are known for their surprising ingredients and near-editable delicious quality. The Teakwood and Tobacco collection is one of the P.F. Candle Co.’s best-selling fragrances. 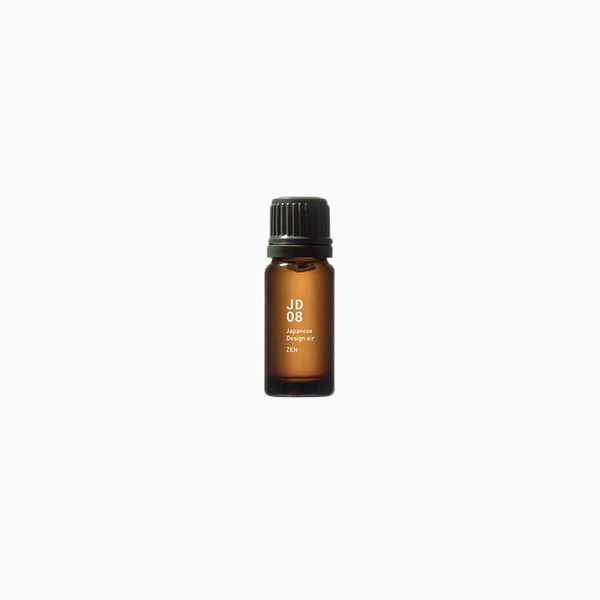 A base of teak and sandalwood with a hint of orange and patchouli make this scent a favorite among both men and women. A Japanese lifestyle brand that specializes in useful and thoughtfully designed everyday items. 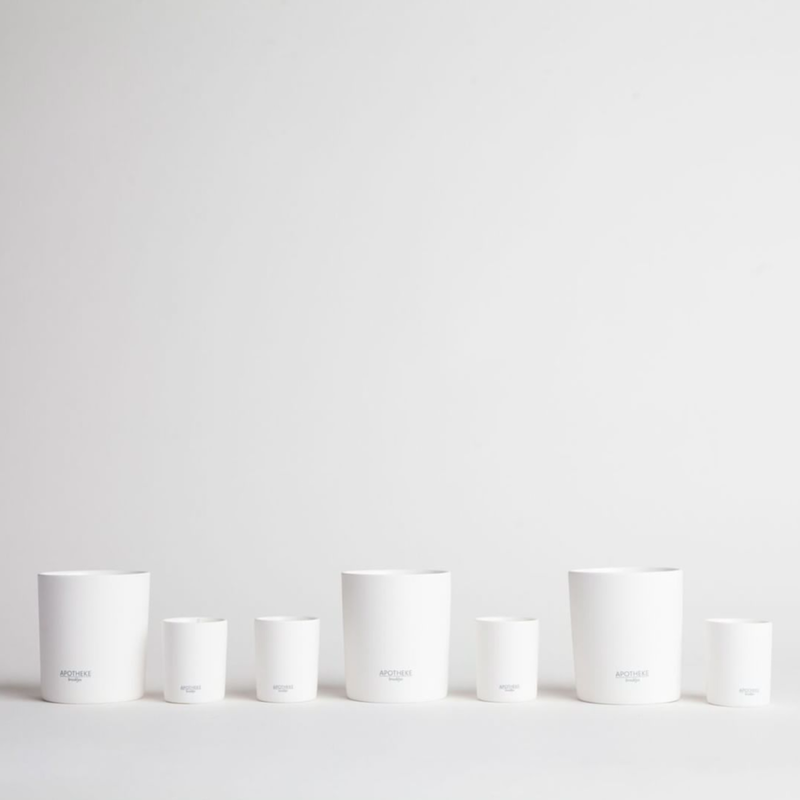 Meaning “no symbol” in Japanese, MUJI products are known for their clean, minimalist design without jarring logos. This Ultrasonic Aroma Diffuser has been our go-to desktop accessory for years! We love MUJI’s single-ingredient essential oils, like eucalyptus and geranium.